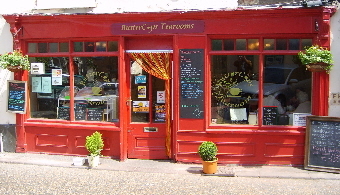 We serve light breakfasts, brunches, lunches, cakes and pastries, as well as a wide range of teas, coffees and cold drinks. 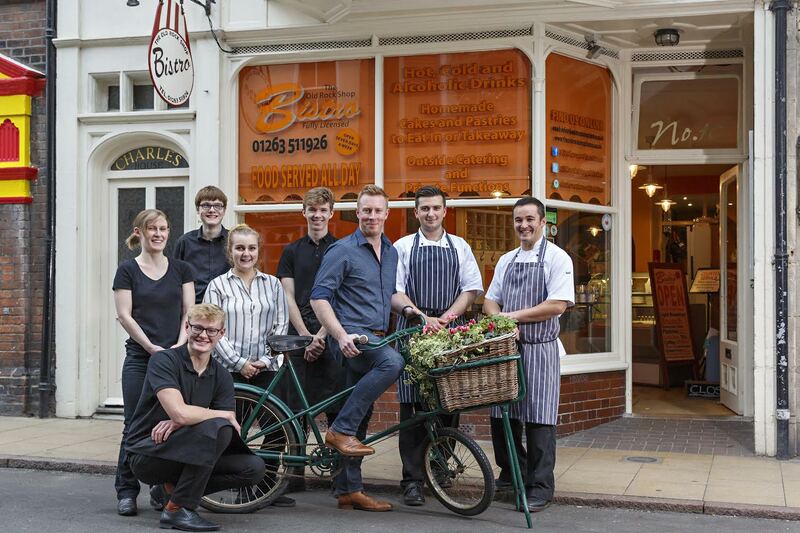 All of our food, cakes and pastries are homemade on site by our own chefs using fresh, local ingredients and all are available to take away. Food is served from 8am – 6pm, 7 days a week, and we are fully licensed with a selection of beers and carefully selected wines. 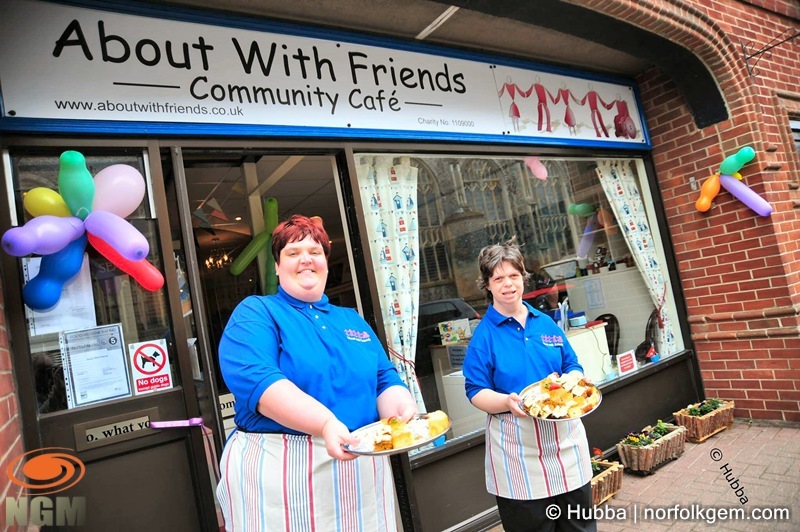 Delicious homemade food from coffee and walnut cake to a full english, not to mention the variety of hot and cold drinks. The Massage Hut is a unique and tranquil massage therapy studio based in a peaceful clearing in the grounds of The Grove hotel in Cromer, on the stunning North Norfolk coast.We are a team of Massage Training Institute therapists who provide holistic massage treatments to hotel guests and visitors 7 days a week. 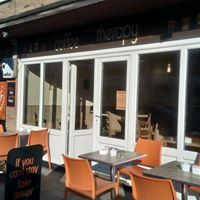 The treatment is tailored to your individual need, whether that is to reduce stress and tension, relieve aches and pains or just give you time to relax and recentre yourself. 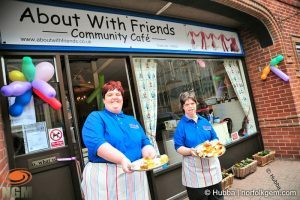 The About With Friends café, opposite Cromer Parish Church, provides experience in a work-based environment for its the charity’s members. 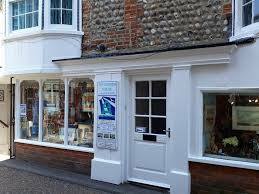 The Garden House Gallery and Shop is situated in Garden Street, a popular thoroughfare to the famous Cromer Pier. The former Fisherman’s cottage, a quaint brick and flint listed building, is deceptively spacious and the small facade actually hides no less than six rooms all of which house a vibrant mix of artwork and gifts. All of the artwork and handmade crafts are produced by local artists and makers. These are displayed alongside an eclectic mix of gifts and home accessories sourced more widely around the UK and further afield. With new artists being introduced and different products being sourced the stock is constantly evolving. 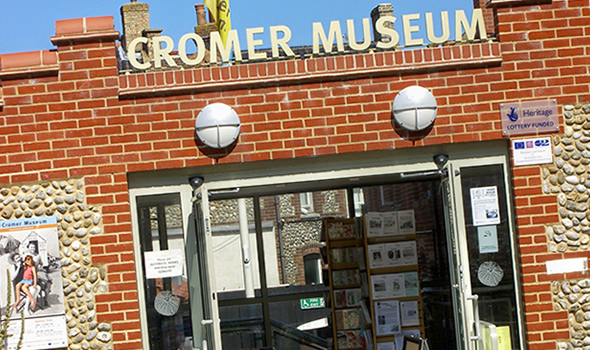 Cromer Museum is on Church Street. To find us from the railway station, coach park, bus stop or car park head for the tall church tower in the centre of town. The museum is just by the church. Step inside this cosy Victorian fisherman’s cottage and imagine what it was like to live in Cromer at the end of the 19th Century. 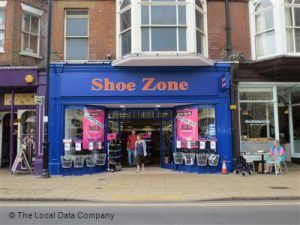 Browse in the Old Cromer Gallery with its huge archive of historic photographs and illustrations of the town. Discover Cromer’s history as a Victorian seaside resort with its fine hotels and scandalous mixed bathing. Visit the Geology Gallery and see an amazing collection of fossils – all found in Norfolk. 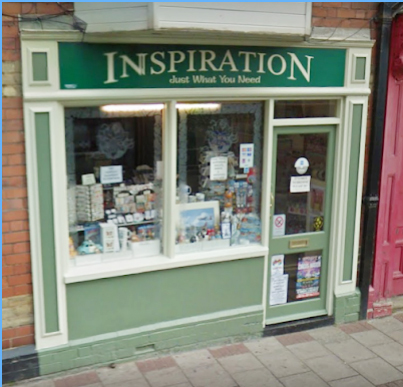 Enjoy fascinating displays revealing why Cromer is renowned as a geological area of international importance. Find out about the famous West Runton elephant, Britain’s oldest and most complete elephant fossil and see some of its actual bones. Marvel at a cast of the skull of a Mosasaur – a huge marine reptile common off the North Norfolk coast over 80 million years ago.